Weimar possesses an extraordinary collection which highlights the prehistory, history and long-term impact of the State Bauhaus, founded here in Weimar in 1919. In terms of size and quality, it is the most significant collection worldwide, second only to the Bauhaus-Archiv in Berlin. 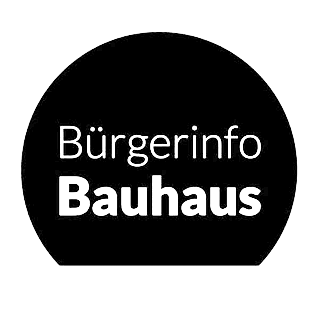 Click here for information on the Bauhaus Museum Weimar, corresponding press photos and a press kit.